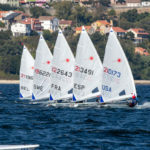 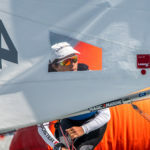 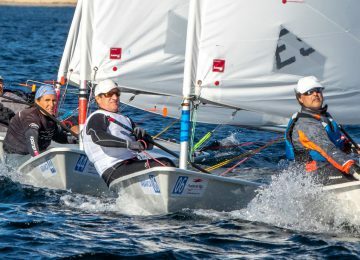 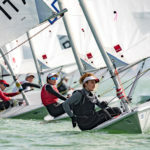 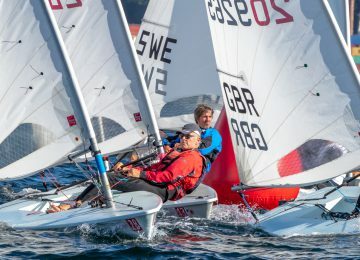 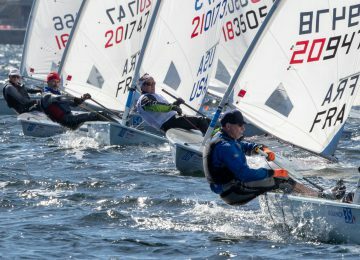 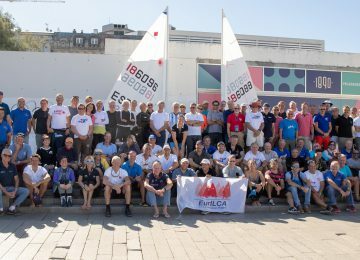 The 2018 Laser Master European championships started yesterday in Vigo, Spain, where more than 140 sailors from 20 different countries are arriving, unpacking, measuring and registering before the races starting tomorrow and running until Thursday 11th. 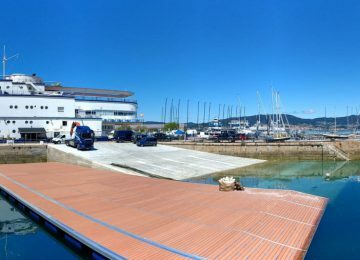 Event is being organised by Club Marítimo de Vigo, with collaboration of Liceo Marítimo de Bouzas. 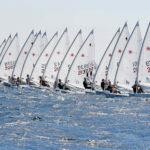 The Opening Ceremony is coming next in the evening. 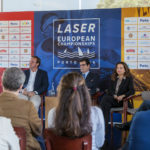 Don’t miss the Laser Master’s action and follow us on Facebook, Twitter and Instagram.